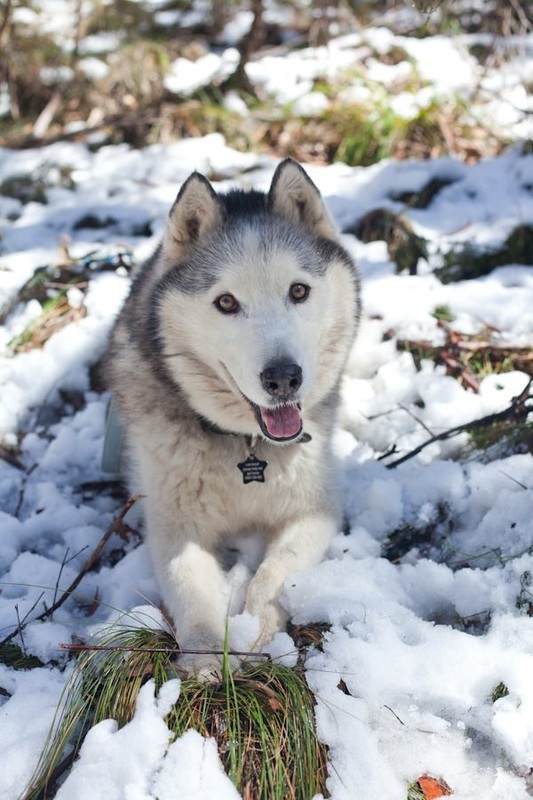 The Siberian Husky is descended from the original sled dogs, with DNA analysis conducted in 2004, finding that they are one of the world's oldest dog breeds. A medium-large sized dog with a thick double coat, they are well known for their distinctive markings and array of eye colours, as well as their wolf-like appearance. Though they are incredibly intelligent, Siberian Huskies are listed among the hardest dogs to train, with many trainers commenting that their dogs have in fact, trained their handlers. Though more than 3500 years separates them from their wolf ancestors, Sibes do tend to display a number of wolfish behavioural traits. Rather than a bark, Sibes tend to howl, they are known to have a highly developed prey drive (cats, pocket pets and possums beware! ), and without adequate mental stimulation, they can become very destructive. They are also well known escape artists and cannot often be trusted to be let off lead. Sadly, because of their beautiful primitive looks, they are often a target for owners who are ignorant of their needs. Because of this, they regularly end up in pounds and shelters around the country. Bred by the Chukchi people of Northern Siberian, Siberian Huskies were bred to pull light loads, over short distances at considerable speed. Being a nomadic people, the Chukchi used their dogs to not only survive in the cold arctic climate, but to thrive. First imported into Alaska in 1908 to pull sleds during the Nome gold rush, they were quickly put to work in sled races, winning out over their heavier freight dog rivals. Over the next 20 years, more and more Sibes were imported into Alaska, becoming recognised by the American Kennel Club (AKC) in 1930, and the Canadian Kennel Club (CKC) in 1939. Today, the Iditarod Trail Sled Race is held over the path Balto and the other dogs took. 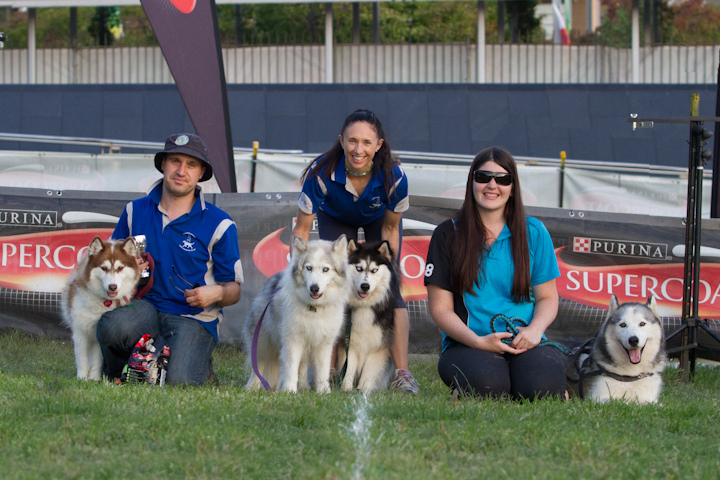 The first Siberian Huskies were imported into Australia in 1976 and their numbers have risen quickly ever since. Today they are a valued family dog, though continual socialisation and training is required.